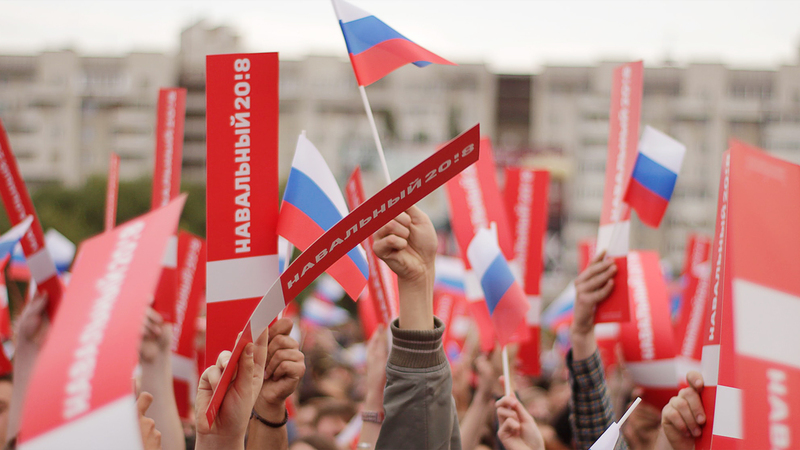 One of the foundations of Russian nationhood, apart from the principles of people power, rule of law and separation of powers, is its federative nature. Division of jurisdictions and competences between the center and the regions is the most important countermeasure against excessive concentration of power in the hands of the president. While formally calling itself a federation, Russia by now has turned into a unitary state. We need to start moving in the opposite direction — towards restoration of balance of authority between federal and regional powers and a significant expansion of the role of local governance as the basis of the entire system of popular rule. Distribution of rights, authority and resources between the three levels of power will help us form a system of checks and balances that will ensure the preservation of competitive environment and possibility of balanced development of Russian Federation and its territories. We need to restore the system where formation of regional government bodies is in within the exclusive competence of the regions themselves, and the federal government is not involved in this process in any way. Similarly, we need to forbid regional governments to be involved in formation of local government bodies. All elected public authorities (deputies of the Duma, regional legislative bodies and municipalities, as well as elected governors and mayors) must be immune from legal processes, unless they are deprived of their immunity by court decision. The status and authority of mayors — heads of major municipal entities — must be codified by a special law. The whole life of modern civilization takes place in the cities, and the power reform must assist the transfer of as much authority as possible to the city level. Mayors and city dumas elected by popular vote must become the key link in the power system. Tax incomes and budget authority must be redistributed from the center to the regions and, primarily, municipalities. Today, the ratio between expenditures of federal and regional budgets is approximately 60:40. In four years, it must become 50:50, and in 8 years — 45:55. To ensure balance of regional and local budget and get rid of the malpractice of transfers, we suggest to: 1) increase the part of tax incomes that remains at regions» disposal (in particular, at least one half of the income tax incomes); 2) establish a mechanism where a certain part of federal taxes and fees (VAT, MET, import-export fees) is automatically transferred to the National Spatial Development Fund and distributed between municipalities in proportion to their population; 3) determine expenditure obligations to be transferred from federal to regional and municipal government bodies. Only such redistribution of incomes and obligations can ensure a real federalization. Municipalities and federal subjects must have an opportunity to compete for investments and human resources. For this, we need a flexible tax policy, which means larger powers to introduce local laws.